"All Aboard! There's a place for you in the maritime community!" Twelve finalists will receive a certificate and a calendar with the artwork from each finalist. Two grand-prize winning artists will also receive a $100 cash prize and a U.S. Coast Guard prize package. There will be one grand prize winner from each of the K-5 and 6-12 categories. The finalists will be required to submit their original artwork via mail upon being notified as a finalist. For contest help, please contact contesthelp@namepa.net. Seaborn transportation is one of the oldest industries—and the most exciting! More than 90% of the world’s goods and energy travel by ship! The diversity of opportunities in the maritime industry is as diverse as the ocean itself. Seafaring is an exciting career that allows you to travel the world and absorb different cultures. You can also become a successful member of the marine industry without ever getting your feet wet! An opportunity to be a maritime lawyer, accountant, engineer, medical professional, or scientist, could be in your future! The marine industry is evolving. Now, more than ever, there are technical training and education programs available to people of all backgrounds to ensure a rewarding career in the maritime sector. Today, many people are finding more opportunities in leadership, administrative, and decision-making roles in addition to seafaring jobs. Successful members of the marine industry can come from any educational, geographic, or cultural background. Can you think of a way to embrace diversity in the marine industry, either on a ship or in a shore-side role? Or, if you’ve ever thought about pursuing a career in the marine industry, can you artistically show us how? Students are asked to submit an original poster depicting creative and imaginative ideas about how to make shipping more inclusive, or how they can chart a future in the maritime industry. 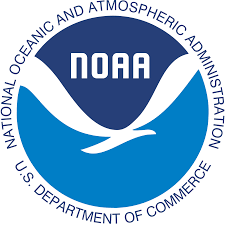 The North American Marine Environment Protection Association (NAMEPA) is a marine industry-led organization of environmental stewards preserving the marine environment by promoting sustainable marine industry best practices and educating seafarers, students and the public about the need and strategies for protecting global ocean, lake and river resources. For more information visit www.namepa.net. 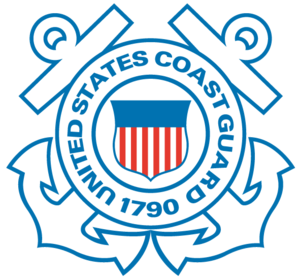 The U.S. Coast Guard is one of the five armed forces of the United States and the only military organization within the Department of Homeland Security. Since 1790 the Coast Guard has safeguarded our maritime and environmental interests around the world. The Coast Guard is an adaptable, responsive military force of maritime professionals whose broad legal authorities, capable assets, geographic diversity and expansive partnerships provide a persistent presence along our rivers, in the ports, littoral regions and on the high seas. Coast Guard presence and impact is local, regional, national and international. These attributes make the Coast Guard a unique instrument of maritime safety, security and environmental stewardship. For more information, visit www.uscg.mil. 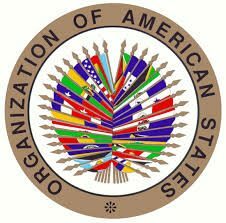 The Inter-American Committee on Ports (CIP) of the Organization of American States (OAS) brings together the National Port Authorities of all 35 sovereign nations of the Americas and promotes the development of competitive, sustainable, inclusive, and secure ports in the Hemisphere by actively facilitating cooperation between the highest governmental level and the private sector. To date, CIP has more than 40 private sector firms and institutions as Associate Members. 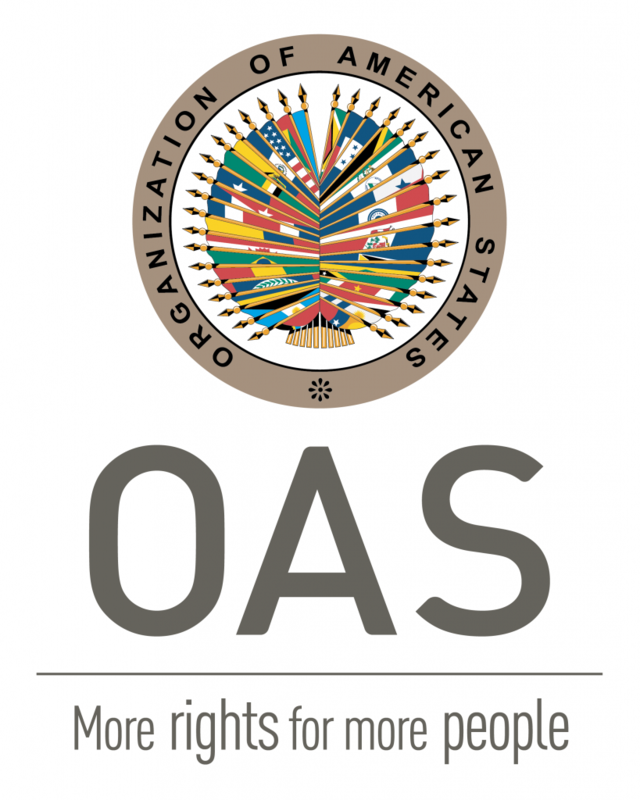 Its priorities include, in addition to promoting the protection of the marine environment and sustainable port management practices, competitiveness and logistics; protection and security; tourism and services to ships; legislation and regulation; and Social Responsibility and gender equality. For more information, visit http://portalcip.org/.